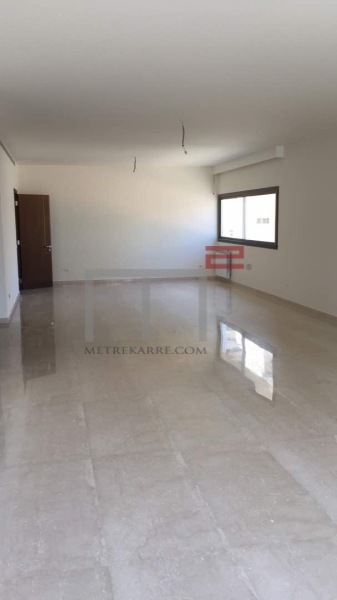 POOL AND PENTHOUSE LOVERS: This is a dream apartment located in the extreme sought after areas of Ashrafeih. It boasts 615 m2 divided over three floors. The internal area of 400 m2 offers its new owner a double reception area with double height ceilings, a dining section, a TV room with four master bedrooms. The apartment has been done to perfection with lots of attention to details. Furthermore, you can also enjoy your private 150 m2 terrace with pool. More photos upon request. A must See. Other: Parking (qty 7), Cave (qty 2), secured residence and maid's quarters. 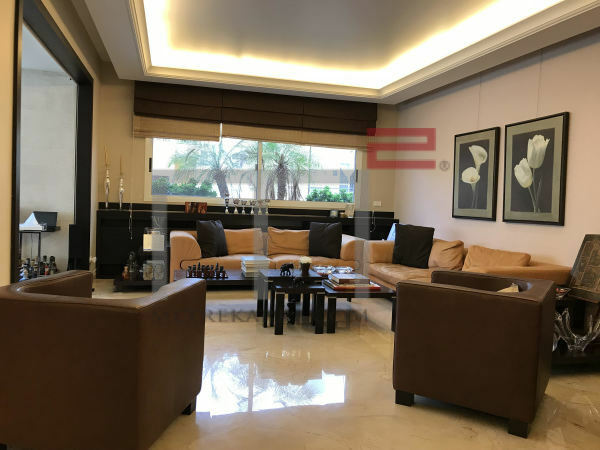 OFF SASSINE SQUARE TOWARDS THE SAYDEH AREA: This 220 m2 apartment is within proximity to Sassine square and is located in an old, but very well maintained building. It consists of two reception areas (living and dining), has a nice TV room and three bedrooms, inclusive of one master en-suite. The sale price does not include the furniture. Other: Parking (Qty 2), cave and generator. TERRACE LOVERS: A Great opportunity to purchase this lovely 250 m2 apartment located in a gorgeous building in the prime areas of Ashrafieh. It is designed with a triple reception (Living & dining pus a TV area) and has three bedrooms inclusive of a master en-suite. This opportunity is highly recommended by MetreKarre given its design and location. 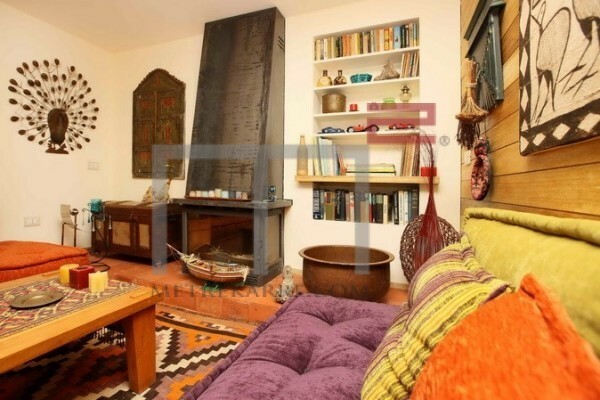 This apartment enjoys a private terrace of 60 m2 as well. Call us for further details. Other: Parking Qty (2), maid's quarters, cave and secured residence. Coup De Coeur !! 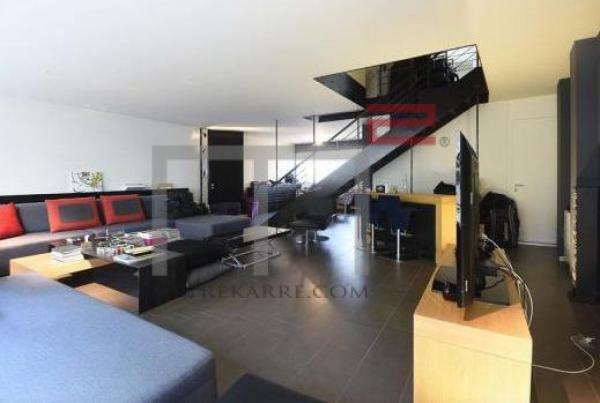 A Stunning 280 m2 loft in one of the most sought after areas of Ashrafieh. 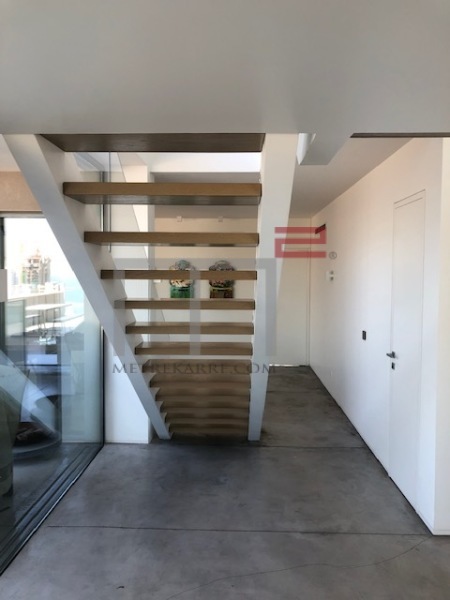 This unique loft is on two levels boasting three bedrooms on the top floor and an amazing open reception area with a nice kitchen on the lower level. Superb design and finish! Other: Parking (Qty 2), generator and secured residence. GARDEN LOVERS / PROXIMITY FAQRA CLUB: This beautiful chalet has just popped onto the market and is now available for sale. It has an internal area of approximately 195 m2 and enjoys a 200 m2 private garden. The internal area has a triple reception area and three bedrooms. Sold Fully furnished and with an equipped kitchen. Other: Parking, Cave, maid's quarters and generator.